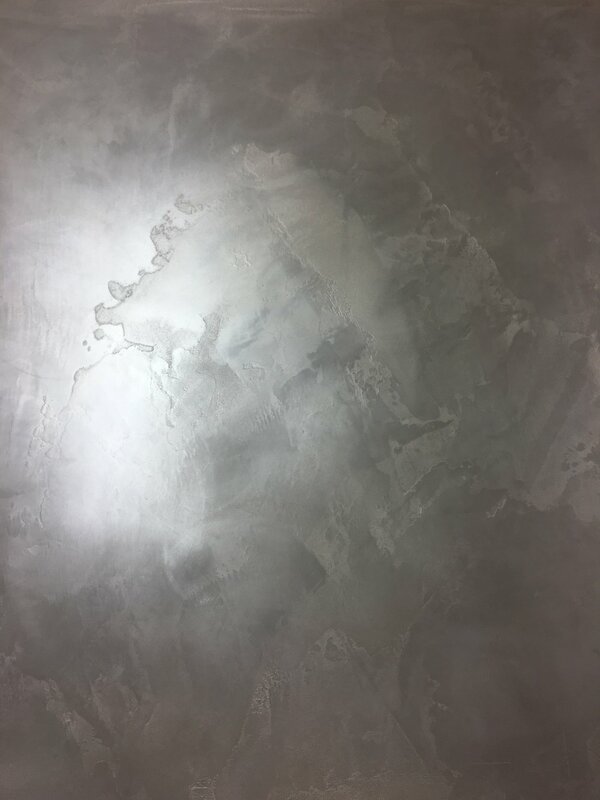 Brush & Bucket Painting specializes in Venetian and Polished Plaster work for walls and ceilings and is now taking appointments your next projects. Whether you're looking to repair or resurface existing plaster, or start from scratch, Brush & Bucket has you covered. Brush & Bucket can match and restore your decorative plaster or install for new construction. 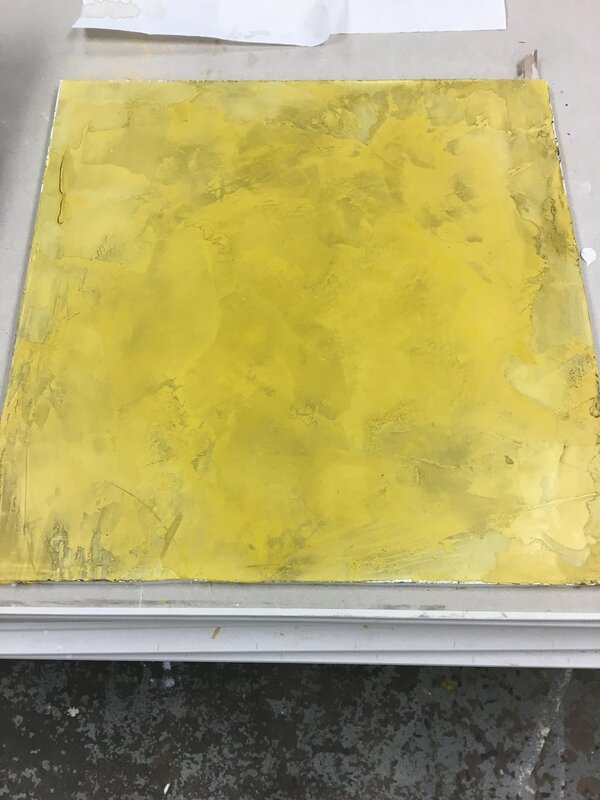 Learn more below about our Venetian Polished Plaster process below, or contact us to make an appointment. This product is applied & polished by hand. It consists of slaked lime & marble dust that can be tinted to any color. It can be sealed with natural bees wax paste to enrich the depth of texture and protect from moisture. This type of finish is very natural, it looks great from every angle and reflects light beautifully.